Check to see if your water supply has been turned off at the isolation valve. This can often be found alongside your water meter at the front of your property, or as a standalone system for those that reside in apartment complexes. Whether due to a simple mistake, or issues involving payments or construction, often times a loss of water is due to the water company shutting off service. Usually you will be informed of this beforehand, however it is always a good plan to ensure that this isn’t the case before looking elsewhere. 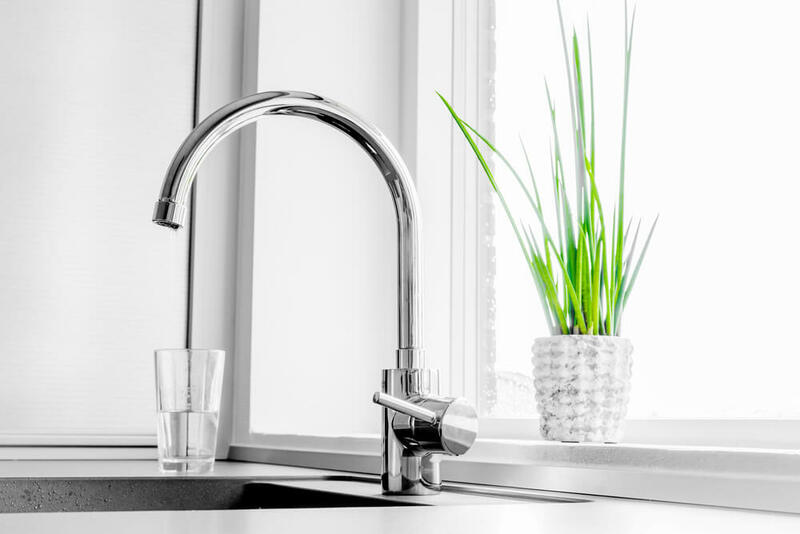 Checking as to whether or not this issue is isolated to your property will give you a great insight into what might be causing your tap troubles. The best way to go about this is by asking those around you if their water has been affected in a similar way to your own. If so, this means that it is a larger issue, and is not likely to be something that you will be able to take on yourself. If not however, it means that you have at least ruled out a lot of possible problems that could be causing your current predicament. Debris, roots, tree branches and a variety of other natural nuisances often find their way into drains. While this can be a problem by itself, as more things make their way into the pipes, it can lead to cracks and punctures along the waterline. This can cause a wide variety of issues that can lead to a drop in pressure, or a complete lack of water altogether. Debris isn’t the only cause of damaged pipes, as factors like age, shifts in terrain and the materials used in the production of the pipes are all known to influence the fortitude of plumbing systems. Attempting to deal with punctured pipes yourself can, more often than not, lead to further issues down the line. In the instance that you find signs of a blockage or break, it’s best to call O’Shea Plumbing for professional assistance. O’Shea are the certified specialists in the repair and maintenance of plumbing systems, and are Melbourne’s first choice for plumbing expertise. Contact the team today on 03 9888 2887, and let the experts take care of it.